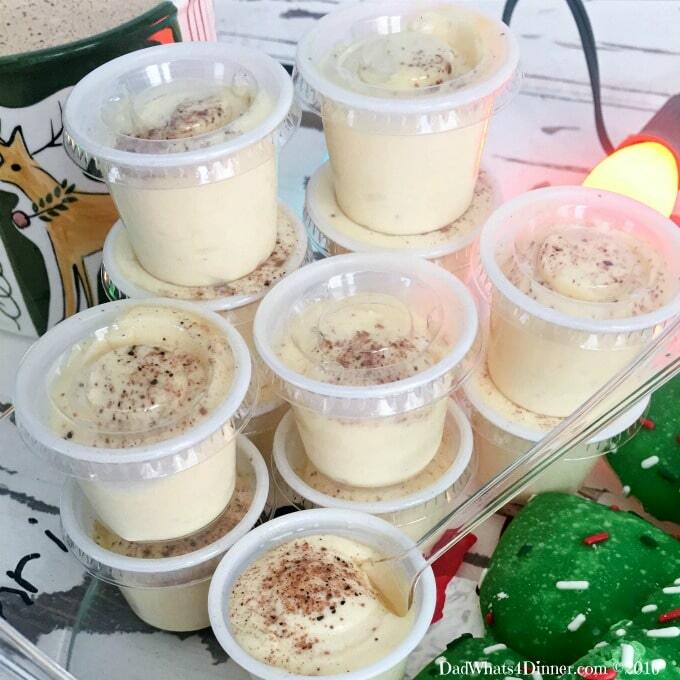 Santa doesn’t want milk and cookies this year he wants my Eggnog Pudding Shots. 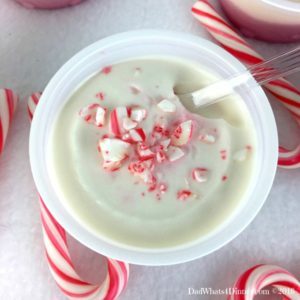 The classic Holiday drink transformed into a creamy adult treat with the hint of rum and spice. So we had our neighborhood Christmas party Saturday night at Jon and Lindsay’s. They threw a great party that included a visit from Santa for the kiddo’s and white elephant gift exchange for the adults which included some VERY interesting items. We have great neighbors, in our little Hawthorne Hood, who are always there for each other. Last year, Lindsay provided me the fresh raspberries which I used to make my Raspberry Swirl Pound Cake and Raspberry Ricotta Cheesecake Squares. We started a new tradition for the neighbors this Christmas. If you have ever been “Boo’ed’ at Halloween this is on the same line but on a bigger scale. 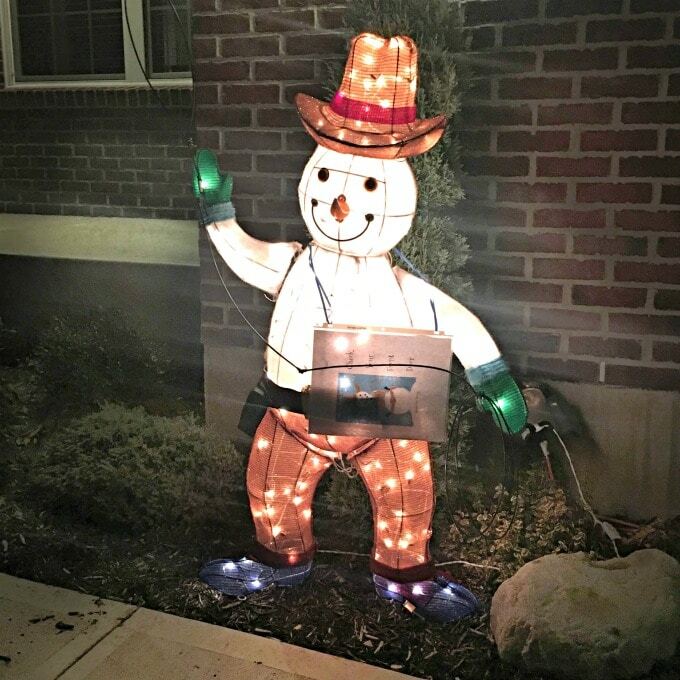 It was suggested to one of my neighbors that he take down his cowboy snowman. It wasn’t an HOA violation it was worse: his wife. I was outside when this task was taking place and he brought the light up snowman to me. I decided Ranger Joe needed to spend some time in front of all of our neighbor’s homes to share his cheer. So I started the new tradition of being “Snowed”. Same principle as “Boo’ed”, hook up Ranger Joe in the neighbor’s yard late at night and also drop off a few gifts. 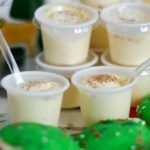 Okay, so if you follow the blog at all, you have noticed I have been creating and making various types of Jell-O Pudding Shots for all different occasion. 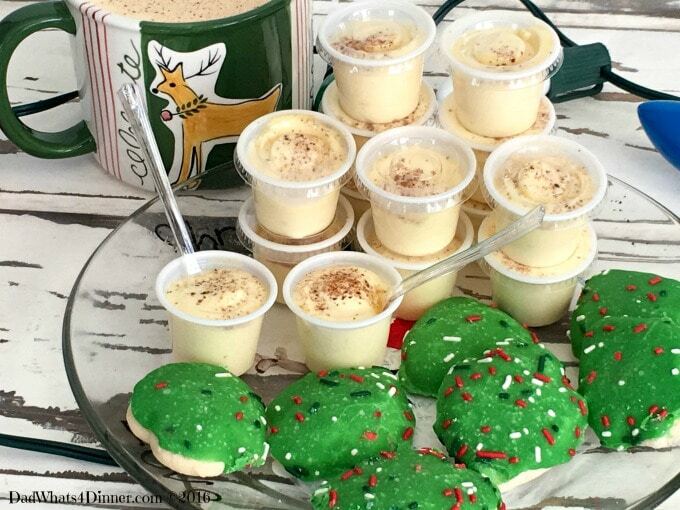 My latest flavors are Candy Cane and English Toffee but these Eggnog Pudding Shots are incredible. 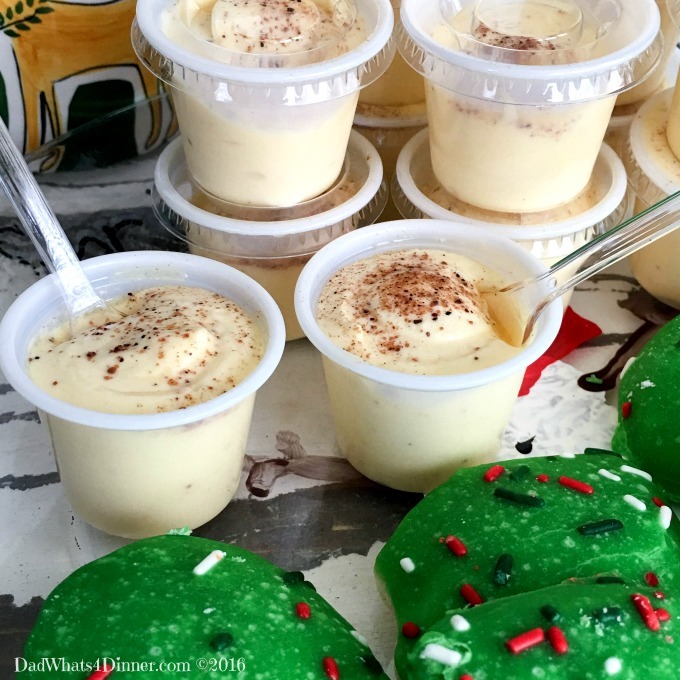 So good and creamy they are perfect for your Christmas parties or even New Year’s Eve. They were a big hit at the party and everyone had a wonderful time and we can’t wait to do it again. 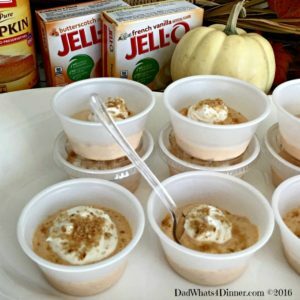 All of my Jell-O pudding shots are simple to make and only takes about an hour or two to set up in the freezer. I serve mine semi-frozen, but you could also serve them chilled. The little spoons are nice but not necessary because you could just squeeze the shot out of the cup and finish it off with your tongue. I guess it depends on how sophisticated your crowd is at your party. The later in the evening the less important the spoons become anyway. 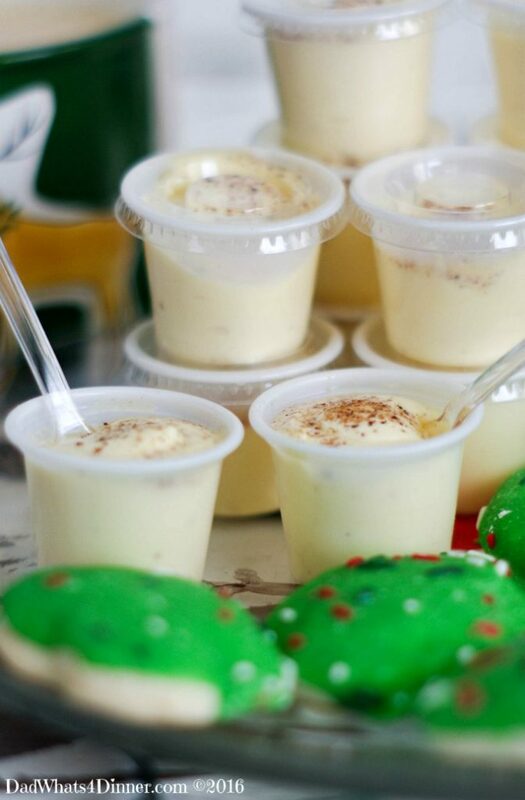 In a medium bowl, mix vanilla pudding, Eggnog, Rumchata, rum and 1/2 tsp nutmeg until well blended. 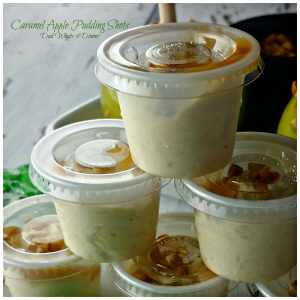 Pipe the pudding into individual 1-ounce cups. Sprinkle with nutmeg and cover with lids. 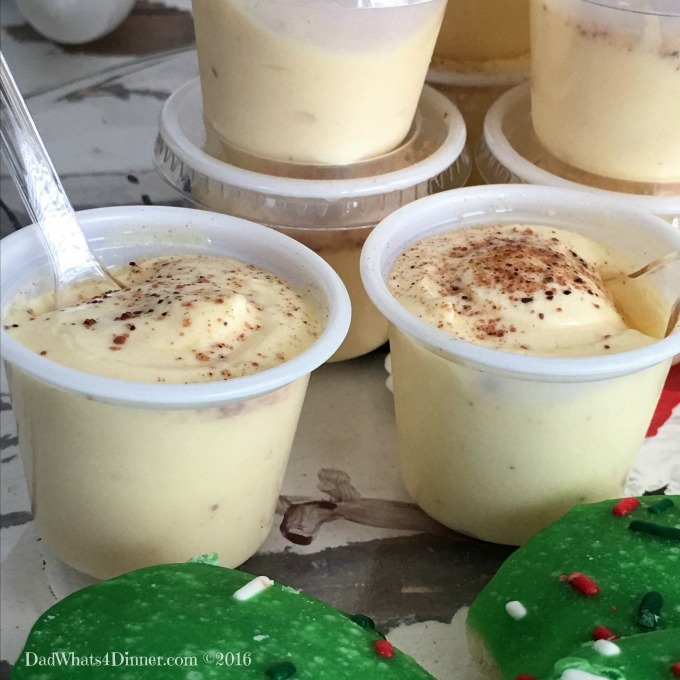 I will be bringing my Eggnog Pudding Shots recipe to Freedom Fridays, Friday Favorites, Fiesta Friday, Weekend Potluck, What’s Cooking Wednesdays. 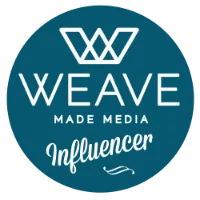 Check out my Link Parties page for other great places to find new recipes. 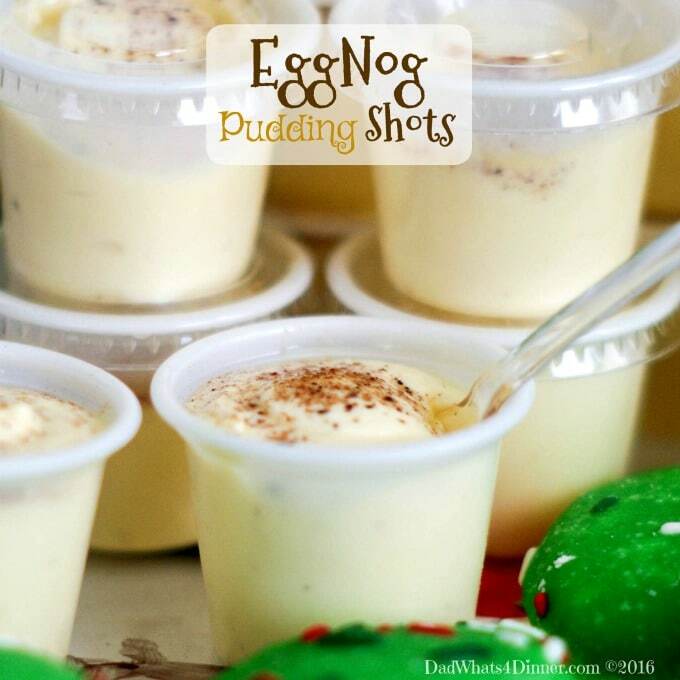 These shots would help looking at Snowman Bob a little easier! We used to have these green ceramic praying hands that made the rounds until they finally disappeared. 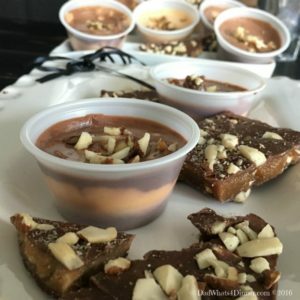 This recipe looks and sounds delicious! Happy Holidays my friend!